Another limited edition gone forever. A few bottles still can be found online, but long gone from store shelves. 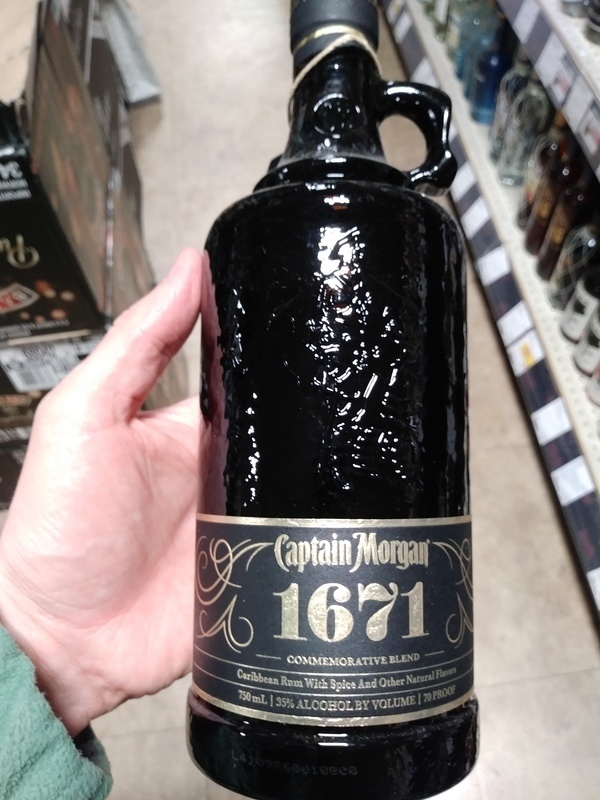 Although I did not like this as much as Captains sherry oak finish it still deserves mention. A robust flavor and smooth finish. Worth a try if you can find some.